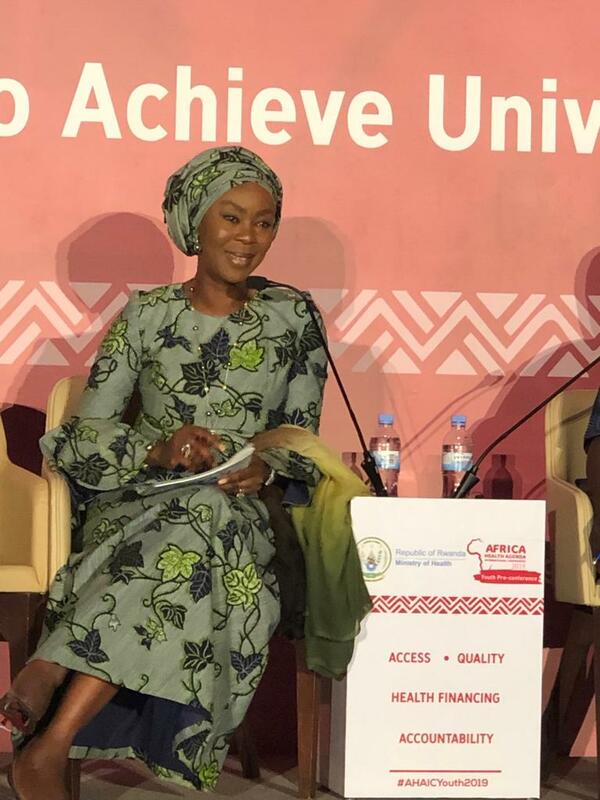 Mrs Toyin Ojora Saraki today addressed the Africa Health Conference in Kigali, Rwanda, as part of a panel organised by PATH in collaboration with AMREF Health Africa. “Trust is the currency of advocacy - but it will be eroded if the service delivery that citizens have been told they need and deserve is not available"
“A well-designed civil registration & vital statistics system is essential. Only with the collection and dissemination of accurate data can we ensure effective delivery, evaluation and monitoring of sustainable, effective public health strategies." “We must match the intelligence and knowledge of communities with global innovation. Too often national or global policy decisions simply do make it effectively to the frontline"
The Wellbeing Foundation Africa is the proud Nigerian partner to AMREF on the ground-breaking report ‘Cancer Ecosystem Assessment in West Africa: Health Systems Gaps to Prevent and Control Cancers in three countries: Ghana, Nigeria and Senegal.